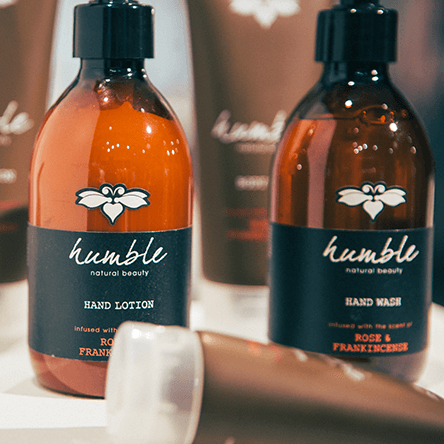 The Humble range of bath and beauty products are the brain child of Kate Humble the presenter, author and passionate environmentalist. “I’ve looked everywhere for a range of products that are natural and biodegradable, but, just as importantly, look, smell and feel wonderful to use. I drew a blank so I decided to develop a range of products myself.” – Kate Humble. Free from parabens, sulphates, phthalates, petrochemicals, microbeads and colourants, there are two scent ranges: Rose & Frankincense and Sweet Pea & Verbena. 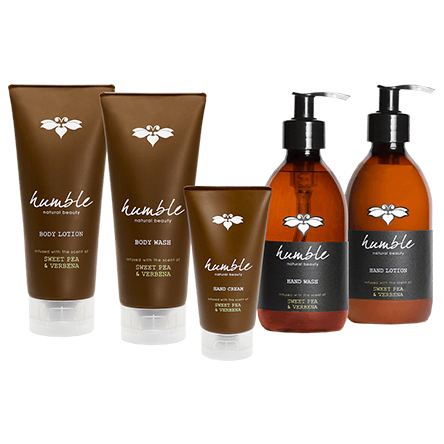 Humble packaging is made with recycled, sustainable materials where possible, and all Humble formulations are blended with English honey. Spoil yourself, not the environment. 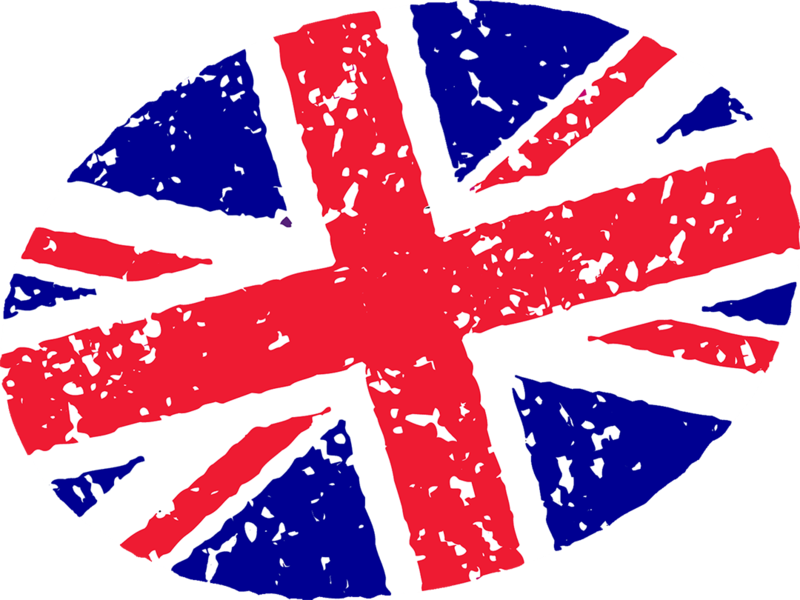 All Humble products were made and developed in England.